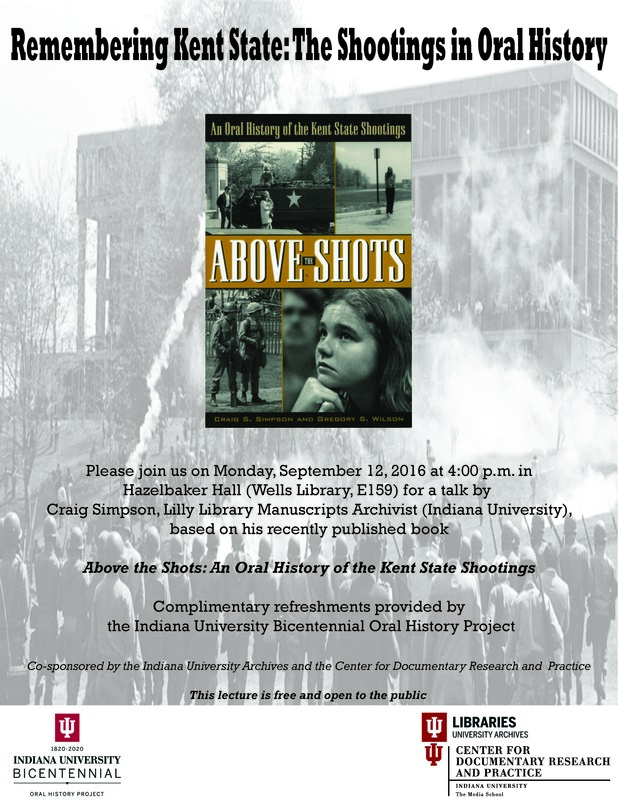 Today at 4:oo pm, the Indiana University Archives and the Center for Documentary Research and Practice are co-sponsoring a talk by Craig Simpson, Lilly Library Manuscripts Archivist, based on his recently published book Above the Shots: An Oral History of the Kent State Shootings. 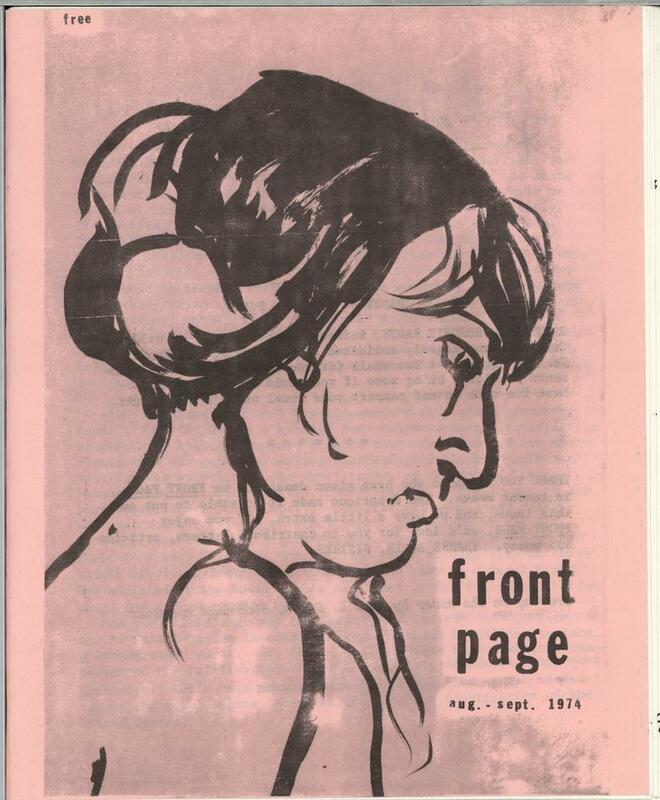 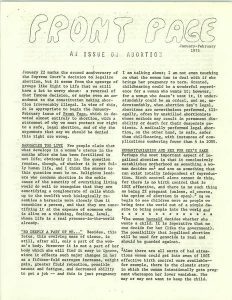 Simpson utilized the Kent State Shootings Oral Histories collection for his book. 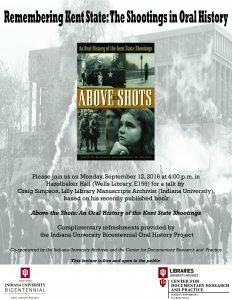 The lecture will take place in Wells Library’s Hazelbaker Hall, room E159. 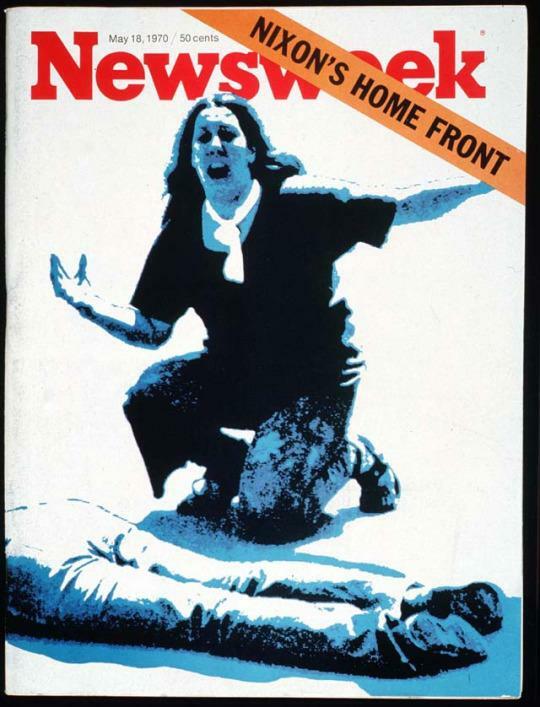 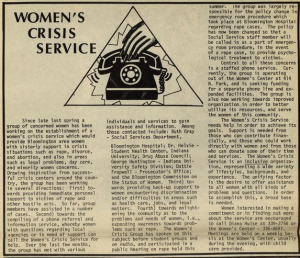 For more on Oral Histories and the Kent State Shooting, please join us today at 4pm in Hazelbaker Hall E159! 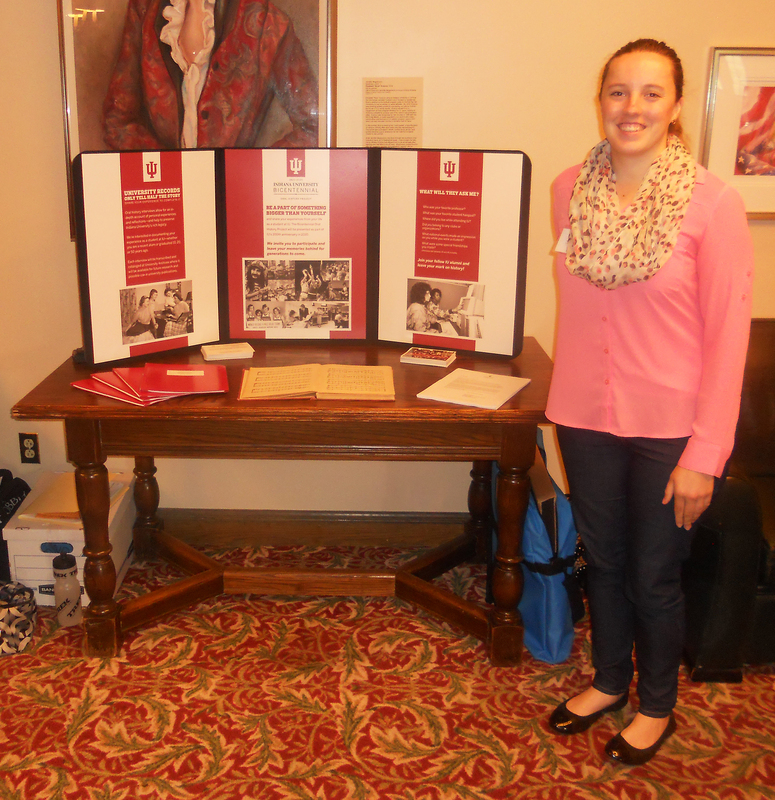 Katie at the Oral History booth during Cream & Crimson Weekend. 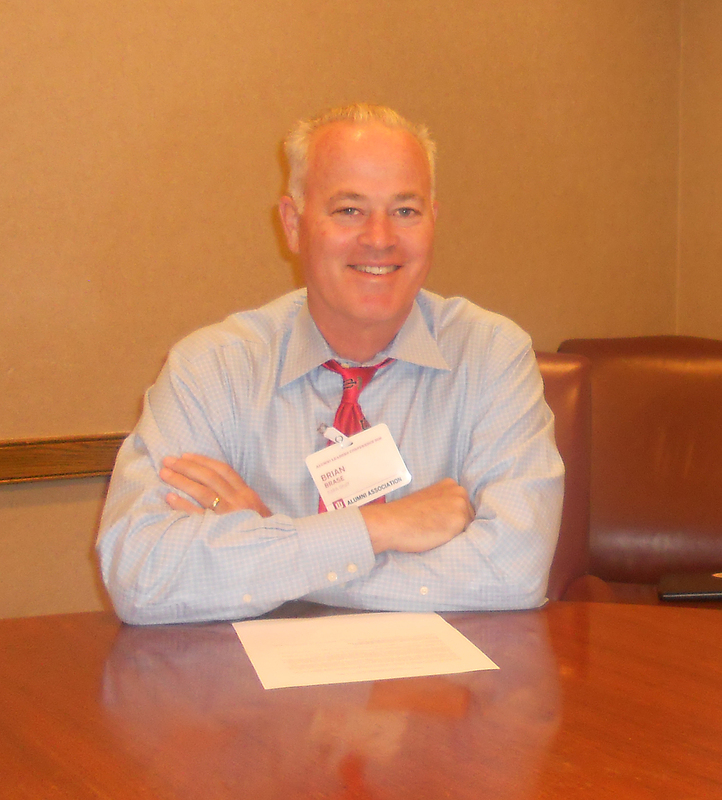 IU Alumnus, Brian Brase, getting ready to share his story. 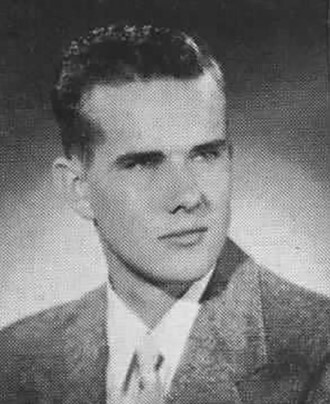 Harry Sax, graduating class of 1961. 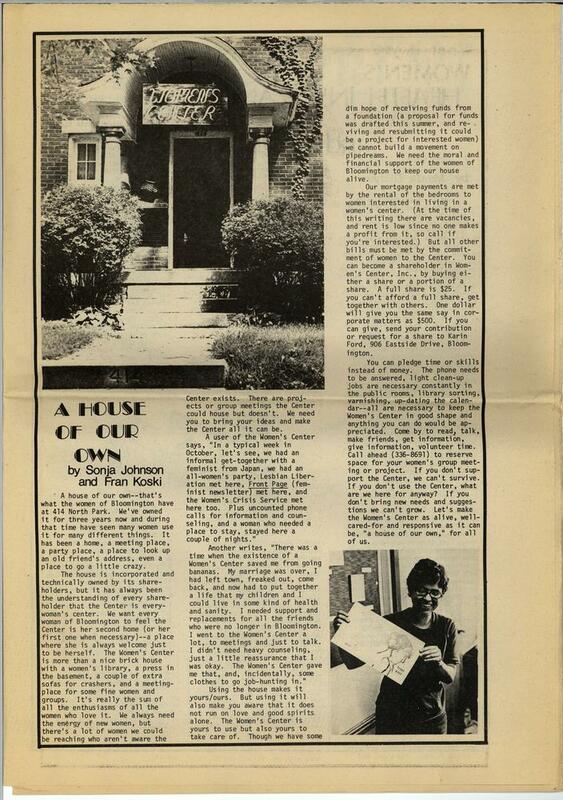 Indiana University – Bloomington. 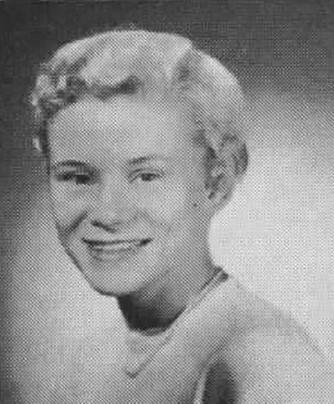 Gloria Randle Scott, graduating class of 1959. Indiana University – Bloomington. Michelle Sarin, graduating class 2009. 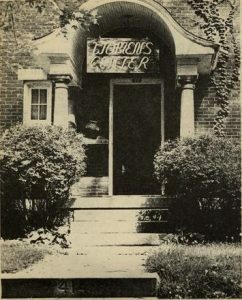 Indiana University – Bloomington. 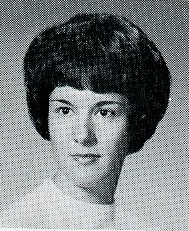 Sue Sanders, graduating class of 1981. 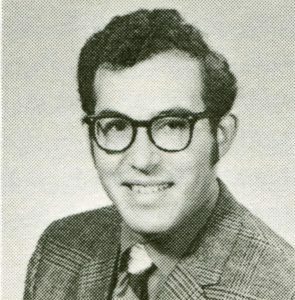 Carlton Sanders, graduating class of 1972. 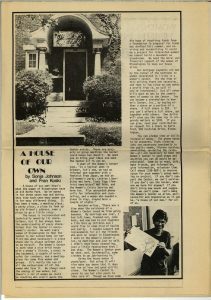 Indiana University – Southeast.